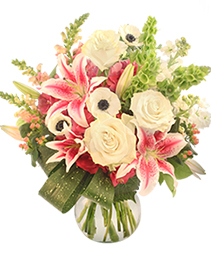 a compact arrangement perfect for any season or reason, this blend is all soft blends off whites & creams, can be made at anytime of the year with any color mixture. Just ask for the artic cheer with color, & we will take care of the rest. 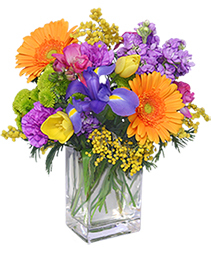 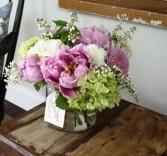 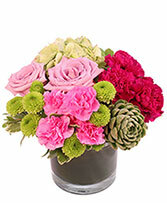 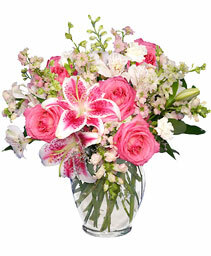 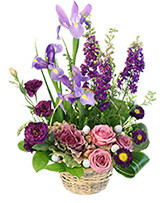 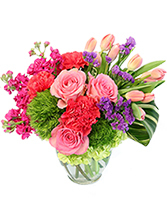 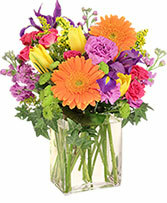 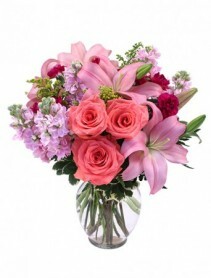 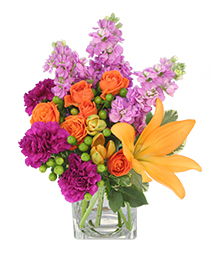 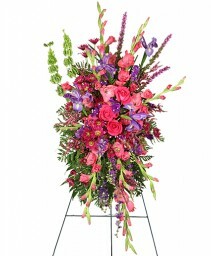 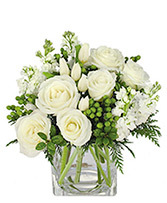 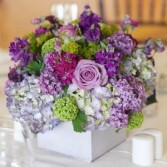 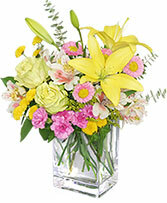 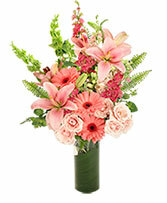 Let ELEGANT DESIGNS BY JOY/ROSES/VALENTINES deliver a beautiful surprise for you today!! This vase of brilliant red roses is an elegant and natural way to say, "I love you." 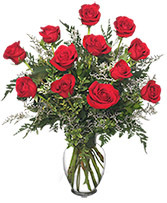 Call our shop or order Islip, NY roses online today! 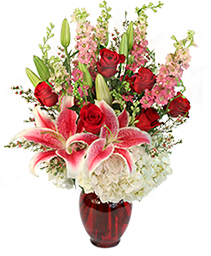 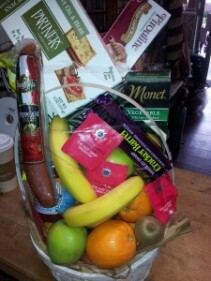 (631) 446-4600, day of holiday call us, to check delivery areas. Pinks Purples, & Greens, soft & medium tones, glad's may be sub-ed, for either stock or snapdragons. 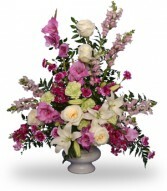 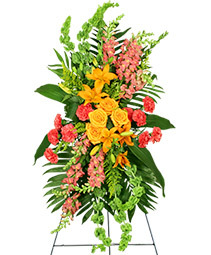 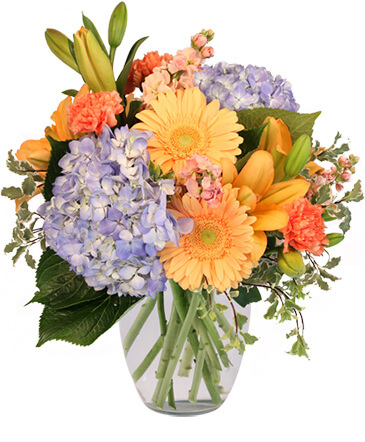 Elegant Designs By Joy, Funeral/ Sympathy flowers, call if you need a little help & suggestions.